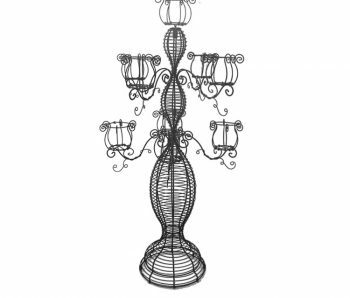 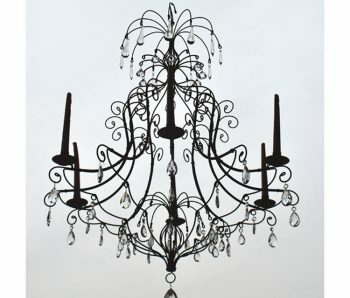 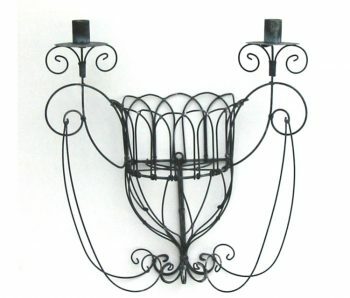 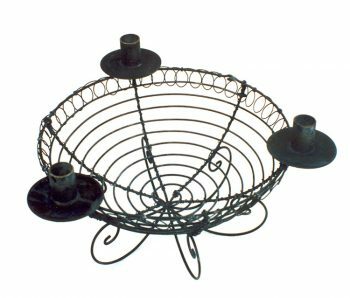 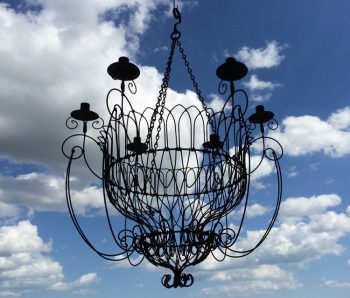 We produce beautiful hand-crafted lighting, from Victorian designed chandeliers to a contemporary balloon sconce pendant. 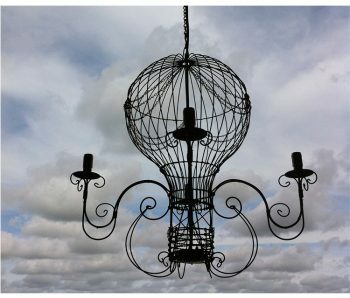 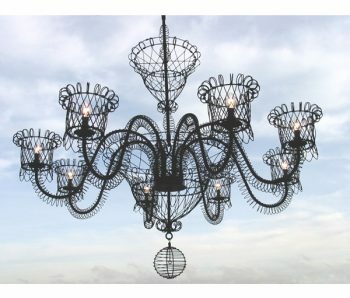 If you’ve had a vision of fanciful lighting or been inspired by a piece, send Adrian your lighting idea and let’s turn it into a reality. 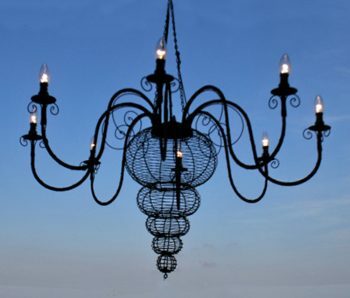 Design note: Most Lighting designs can be electrified at cost.